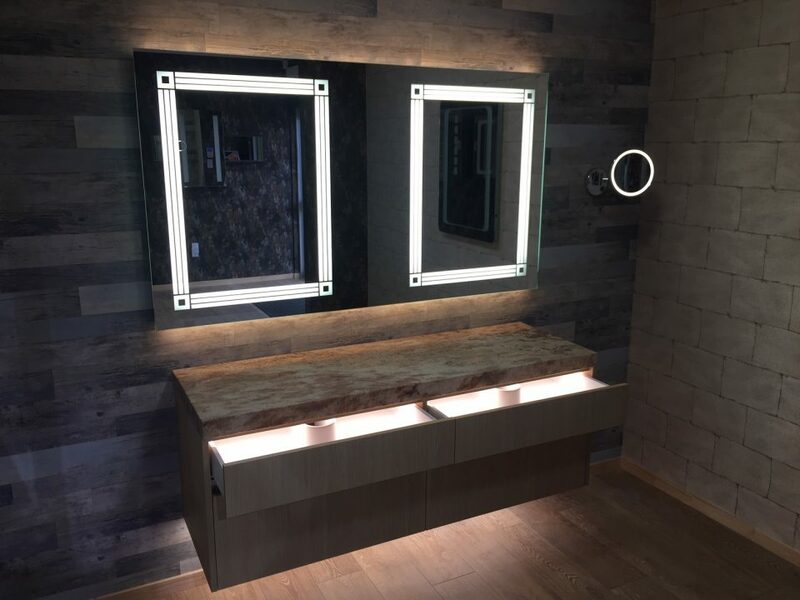 Management and our design team agreed to focus on quality rather than price in our design, and we also agreed to incorporate technology that was not available in any other LED mirror manufacturer’s products. Local Electrical Safety Certification to AS/NZS60598 standard was also non negotiable! The four most important considerations are outlined below. 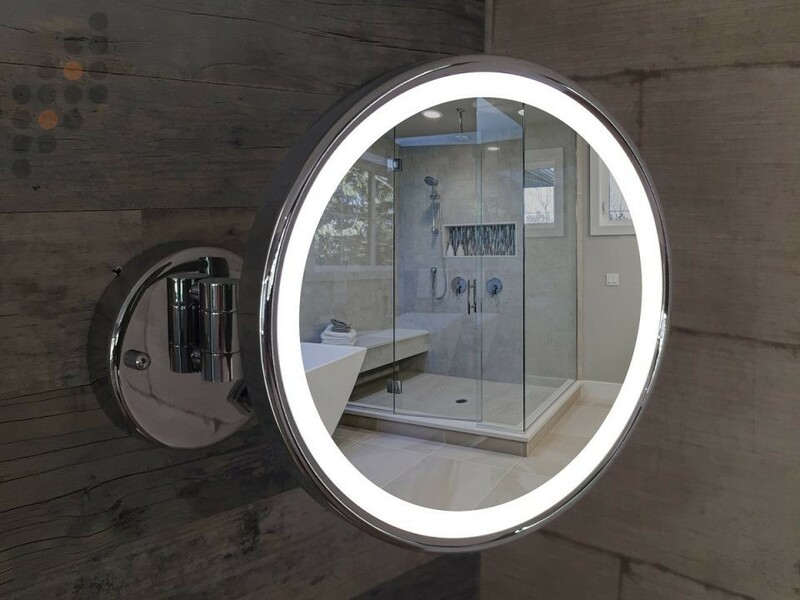 UniLED Mirrors use LED chipsets with 95 CRI – Daylight (the sun) being 100, UniLED LED’s represent the closest “natural colour” look you will find on the market today! What is ultra high CRI? The Colour Rendering Index (CRI), also known by some as colour accuracy, is a term of measurement of how natural the light given off by a source looks in comparison to the sun. Have you ever purchased a red towel or dress in the store and when you try it on at home or wear it outside in the sun it looks different? 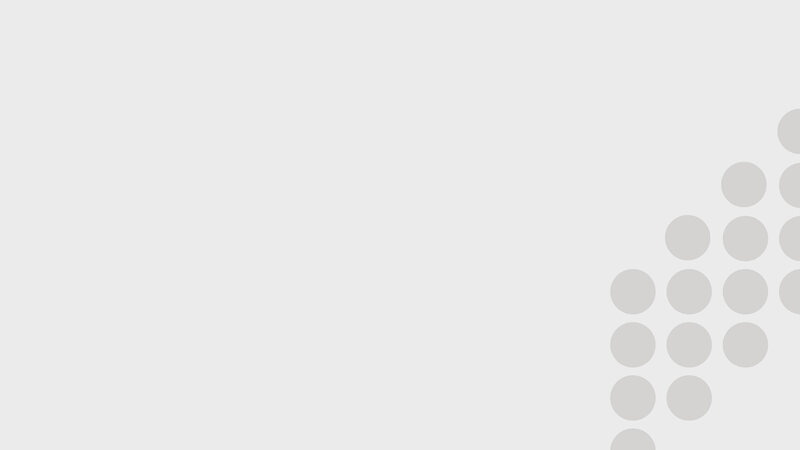 This is because the CRI is different between the two light sources. High CRI LEDs will show an objects true pure and vibrant colour. UniLED mirrors represent the most “natural colours” possible! Unlike most imported mirrors, our mirror contains less than 0.1% of copper and lead helping with our mission of using more sustainable and environmentally friendly products wherever possible. This also drastically reduces the potential for premature “rust”. Our mirrors are also very durable and less prone to scratching unlike other inferior imported products that are being used in low cost solutions. All our mirrors use 4200K colour temperature LED chipsets which is classed as a “natural white” colour in lighting terms. 2700-3500K is warm white (yellow). 4000-5000K is natural white (not too yellow and not too white). 6000-6500K is cool white (white to blue-white). This, coupled with our 95 CRI will ensure the colour representation of the customers complexion or clothing will be the closest possible to the actual colours and won’t be influenced by the “tinting” which inferior LED can cause. The facts are that electronic components don’t like heat, and an increase in temperature exponentially reduces the life of electronic components. This is no different for LED’s. With this in mind, our engineers decided to include aluminium channel to which the LED strip is attached. Aluminium being an excellent heat dissipating material has allowed our LED’s to run cool, increasing its life. This has given us confidence in the longevity of our mirrors and allowed us to offer a warranty of 2 years on our standard product range. Our defogger pad is IP57 rated, and can be added to any of our standard or custom mirrors. This feature is great for those moisture filled bathrooms. We decided to speck a minimum of IP44 for our enclosure which houses the electronic components. This would give us the peace of mind that moisture would not be an issue in any of our Bathroom Mirrors. We had to be certain that our product would last for a very long time and that our customers would see value in our design considerations and be happy to pay the small premium it commanded.